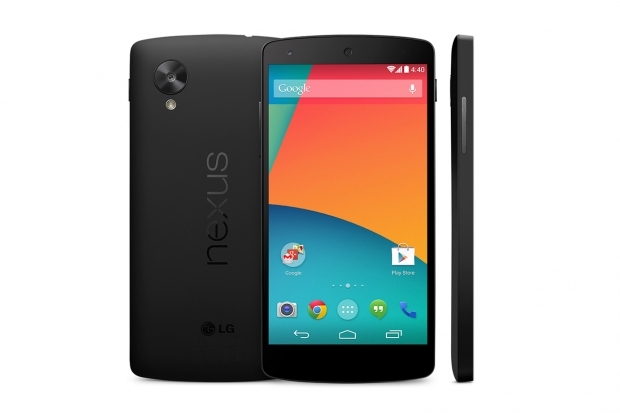 Nexus 5 available now at Sprint | Android Blast! If you're in the market for a Nexus 5, you can head on down to your local Sprint store to pick one up. The Nexus 5 sells for $149.99 on a 2-year contract, of course. If you would like to save $100, you can visit Sprint's website where you can get additional savings that brings the price down to $49.99. The Nexus 5 features a 2.2GHz Snapdragon 800 processor, Android Kit Kat 4.4, a 5-inch full HD display, and 8MP camera. If you'd like to buy a Nexus 5 off contract, prices start at $349.99 for the 16 GB version.